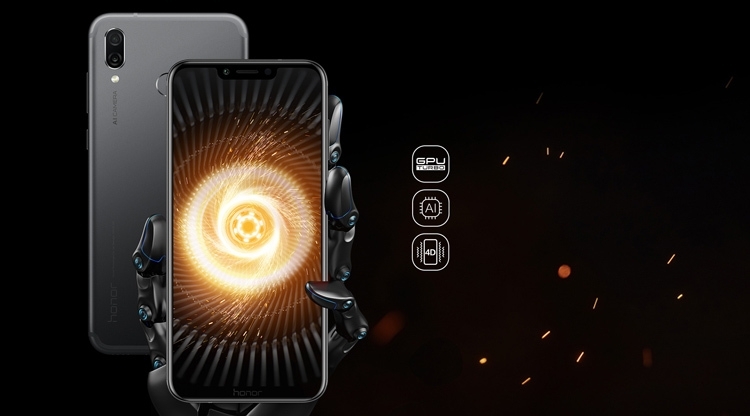 The strong Kirin 970 Chipset introduces an independent AI NPU that makes lots of AI smart applications running faster. And it supports 1.5-day heavy usage with a 3750mAh (typ.) battery.